Take The Guesswork Out of Lawn Care With Scotts® 4 Step® Annual Program! Your yard is an important extension of your home and with today's busy schedules, low maintenance care is key. 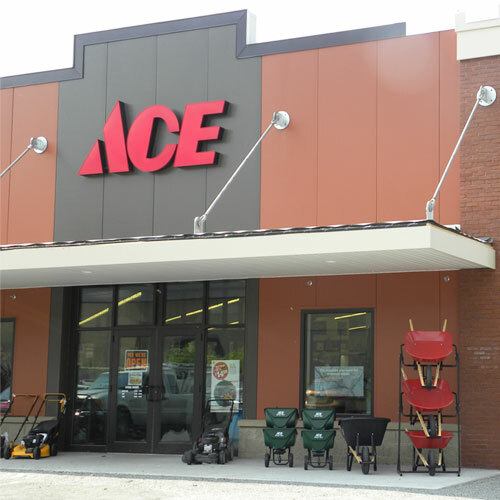 Let Ace Hardware help with lawn and garden essentials.